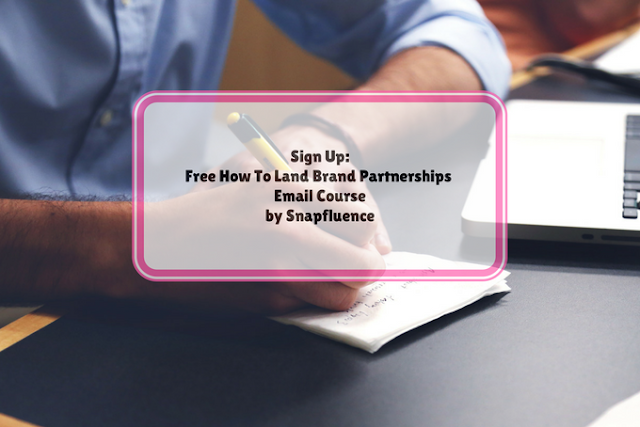 Beauty bloggers and social media influencers, Snapfluence has an awesome 7 day email course on how to land brand partnerships. The email course is free, but you only have until today to sign up. I almost missed my chance since I didn't check my promotional emails all week. If you haven't heard about Snapfluence they are a website that offers free resources and inspiration that can help you become a better creative. If you have a large social media following they can connect you to work with brands. 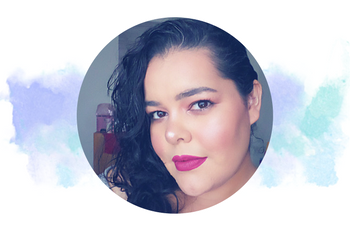 Although I have worked (and continue) to work with brands, my numbers are considered low to be part of their community of influencers that get connected with the brands that use their services. However, I love the fact that I'm still considered a part of their community, and get to learn more about how I can become a better creative. I highly recommend that you take part in the Snapfluence free 7 day email course. "We've compiled our best insights into this course to help you land those brand collaborations without hiring an agency or signing up for an influencer network. " "We're going to break down the whole process from pitch to project conclusion. 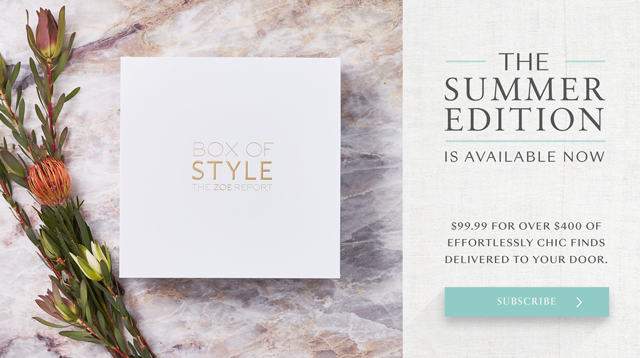 We'll show you how to create a killer media kit, pitch yourself effectively to the right brands, set rates, manage clients, and foster fruitful brand relationships. 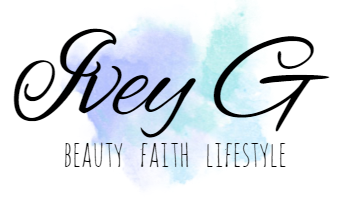 You'll receive a number of free resources that will arm you with the knowledge and tactics you need to become self-sufficient. At the end you'll have strategies for convincing your favorite brands that they should work with you, setting your own rates without anyone taking a cut, and building long-term brand partnerships." "So, who should take this course?" "This course is perfect for anyone who already has an established social media presence, meaning at least a few thousand followers and high rates of engagement (at least 2-3%). If you're still growing your following we suggest you check out some of our other free resources like these influencers’ top tips on growing a following, 5 Strategies to Maximize Social Media Engagement, and How to Craft a Better Instagram Bio, to help grow your community and increase engagement first."